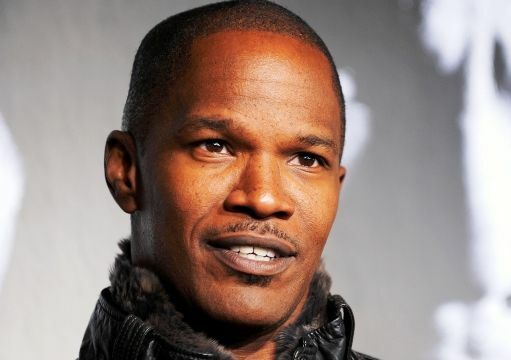 Jamie Foxx is a talented actor, singer, and comedian also has won an Oscar. Oscar-winning star of Ray who gained recognition for his role in the TV series In Living Color, and starred in Django Unchained. 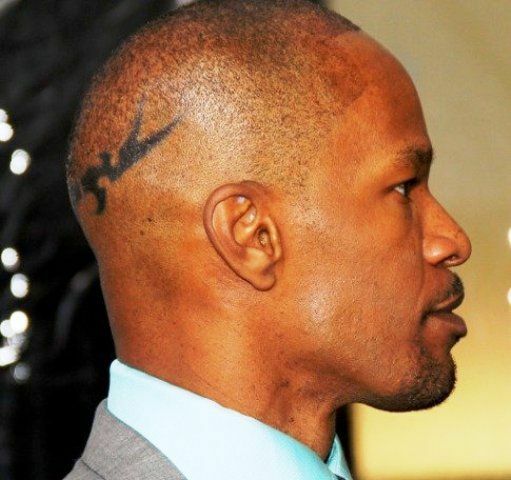 Foxx sports a tribal tattoo on the back of his head which according to him is his 40th birthday present to himself in 2007. 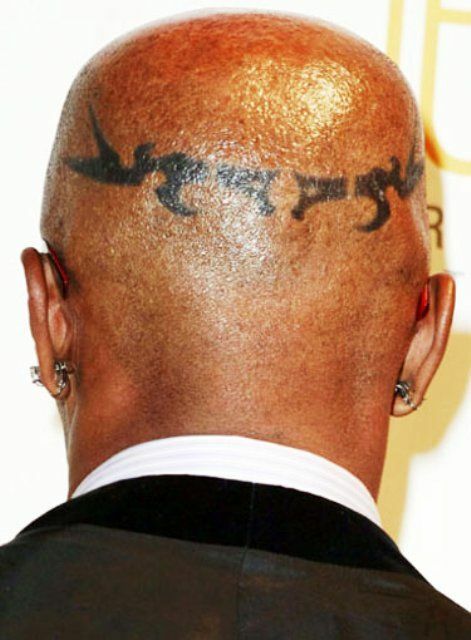 However, some speculate that the tattoo actually serves to cover any evidence of his recent hair transplant. This tattoo has a tribal style that runs almost from ear to ear just below the crown.